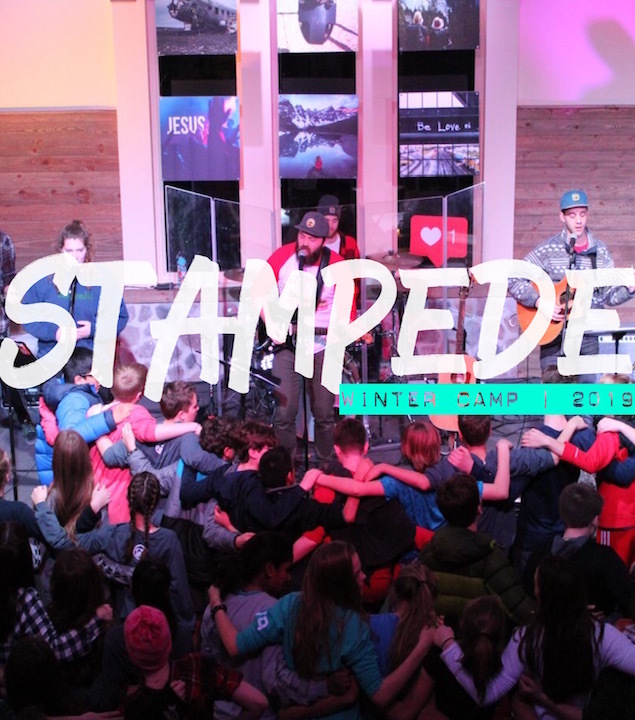 Stampede is a weekend long winter retreat for our awesome middle schoolers! The winter can get pretty stressful with sports schedules, homework, and nasty weather. We hope that our students can take a chance to refresh physically, emotionally and spiritually by joining us for an incredible weekend at Covenant Harbor. We will worship, learn and grow as a group through our incredible sessions. We will also have a chance to Laser Tag, Rock Climb, Ice Skate, Snow Tube, test out the adventure swing, and maybe even jump into a frozen lake! Join us for Stampede, we promise you wont regret it, and you will come away with a ton of incredible new friends! EVERYONE IS WELCOME SO BRING A FRIEND! 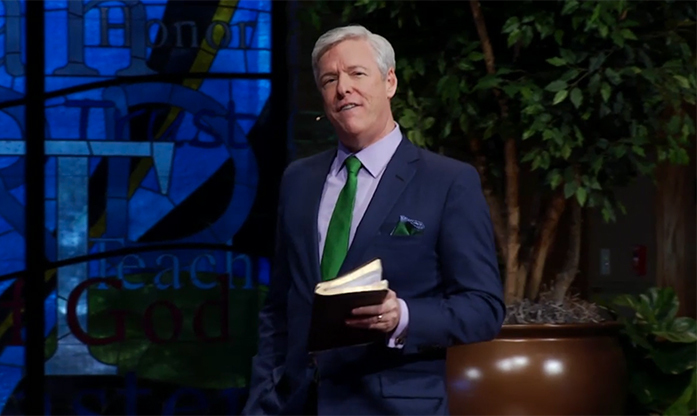 Students will arrive at Christ Church at 6:00 pm on Friday. We will travel by bus to Covenant Harbor in Lake Geneva, WI, and will return to the church at 2:00 pm on Sunday. Please do not let money be an issue. Need-based scholarships are available upon request.